From the simplest of jobs like the fitting of an outside tap to the large scale plumbing of your new build home, no job is too large or small for RMK Plumbing and Heating. As a family run business we regularly undertake contracts throughout Hull and the East Yorkshire. 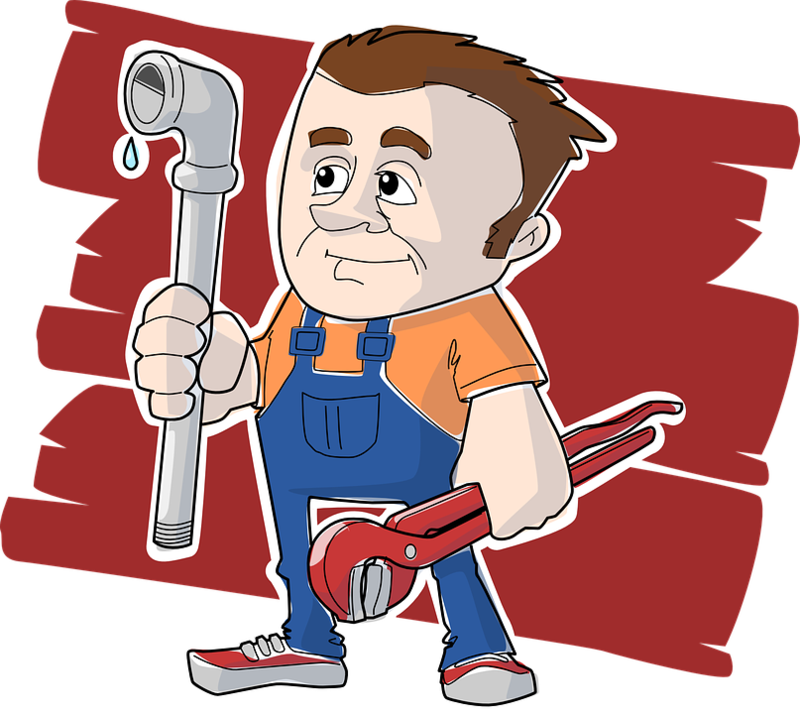 After 25 years in the trade, Rob is one of the areas most experienced and qualified plumbers. Because of this we can guarantee to carry out all work to the highest of standards with the minimum of disruption to you. We are the trusted local experts. Locate and fix water leaks and burst pipes. New kitchen plumbing – sinks, taps. New bathroom plumbing – sinks, taps, shower and toilet. Dishwasher and washing machine connection. Or send us a message from our Contact page. I called RMK after my shower stopped working. Rob was able to install a brand new Mira Sport shower the very next day. This was a great help as I have three young children in the house.